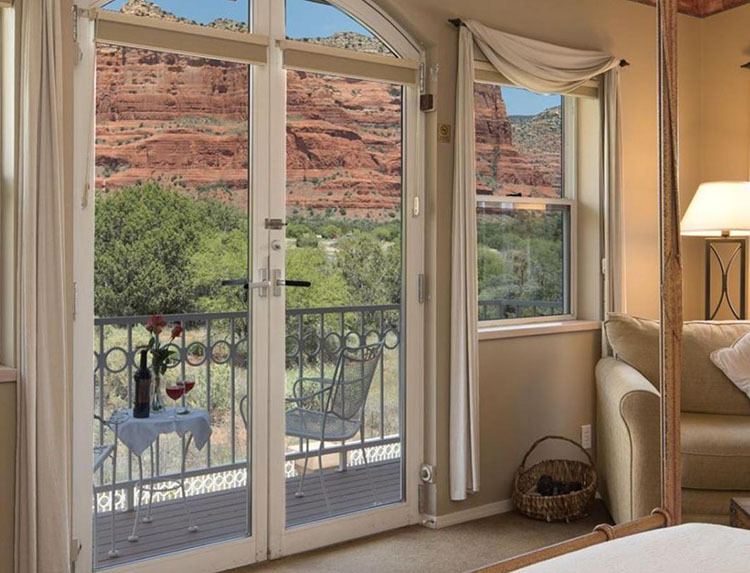 Which hotel in Sedona offers the best view? 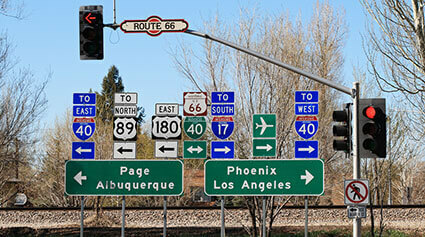 This is one of the most common questions asked when looking for a place to stay in Sedona. 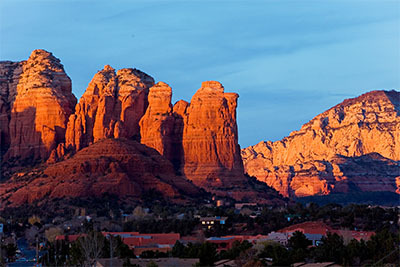 We're going to give you a very real answer that you may or may not like - almost EVERY hotel in Sedona has a great view. 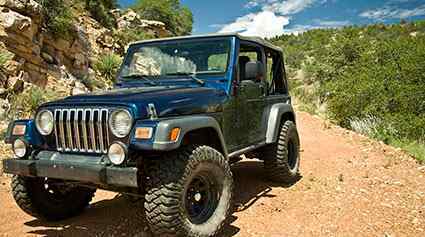 The town of Sedona is completely surrounded by the gorgeous red rocks. You need only to open your window or step outside of your room to watch one of the most beautiful sunsets you'll ever witness. The position of your hotel bedroom will more likely affect your view of the red rocks more than the actual location of the hotel. Having said that, there are hotels that really frame the scenery for their visitors by providing ambiance, patio seating on the porch of the room or artful landscaping to add those simple touches to an already majestic view. 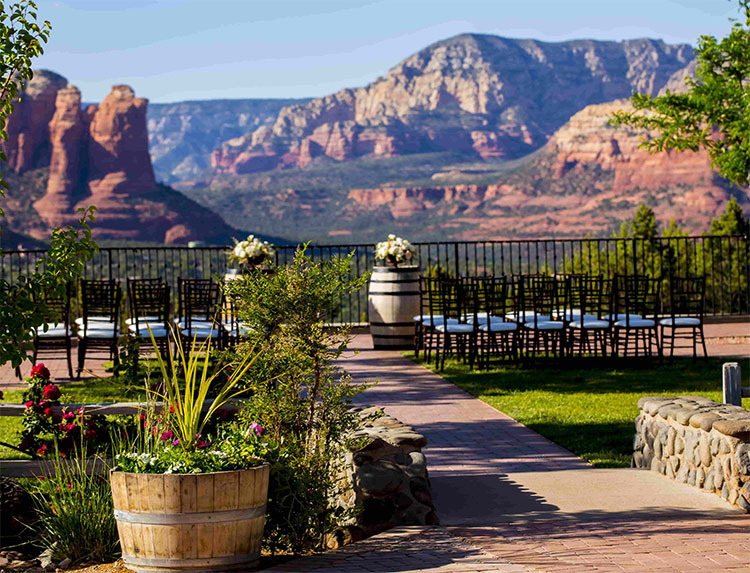 Here are our Top 5 Hotels with the Best Views of Sedona - ambiance and all. 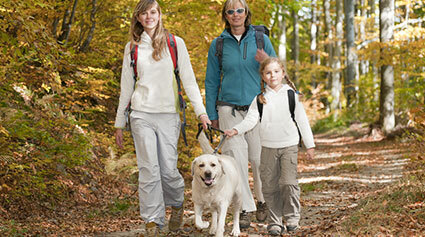 For all types of Sedona lodging, see our full list of Sedona accommodations ». 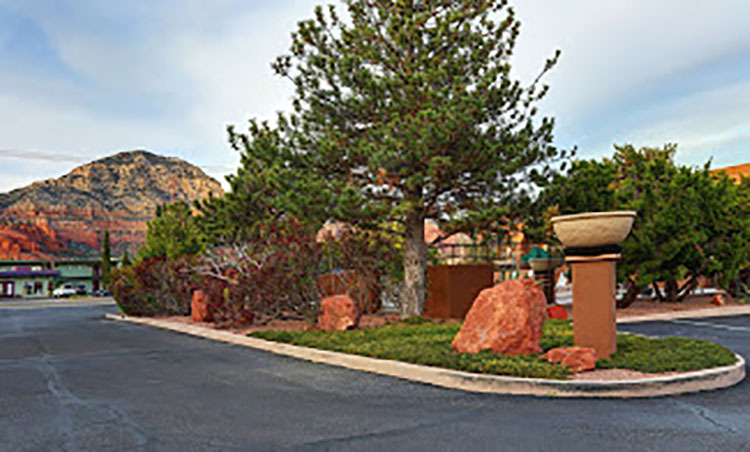 GreenTree Inn Sedona is located just minutes from downtown, just off State Route 89A. 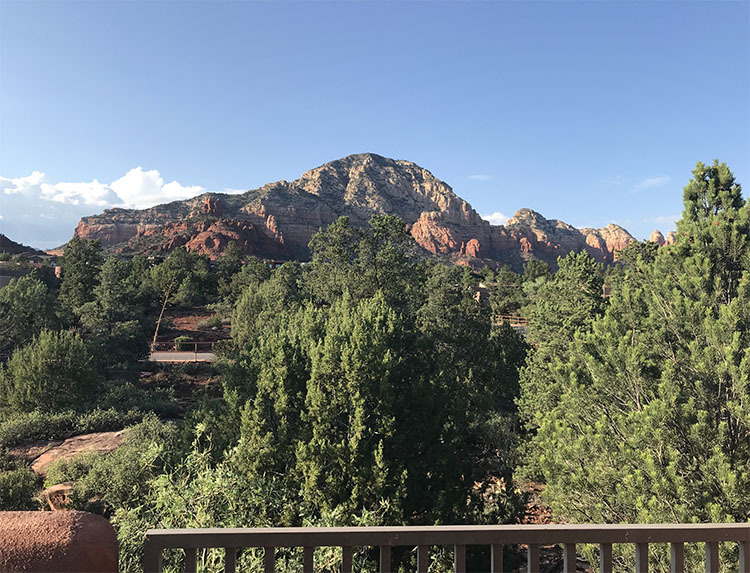 Our beautifully landscaped property welcomes you with breathtaking views of the red rocks, and offers one of the best lodging value in Sedona. 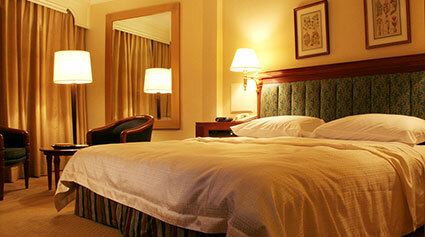 Each spacious guest room features a fridge, microwave, coffee maker & 60+ premium cable channels. Enjoy other standard amenities, including our outdoor pool & hot tub, daily hot breakfast, Wi-Fi, and computer & printer access. 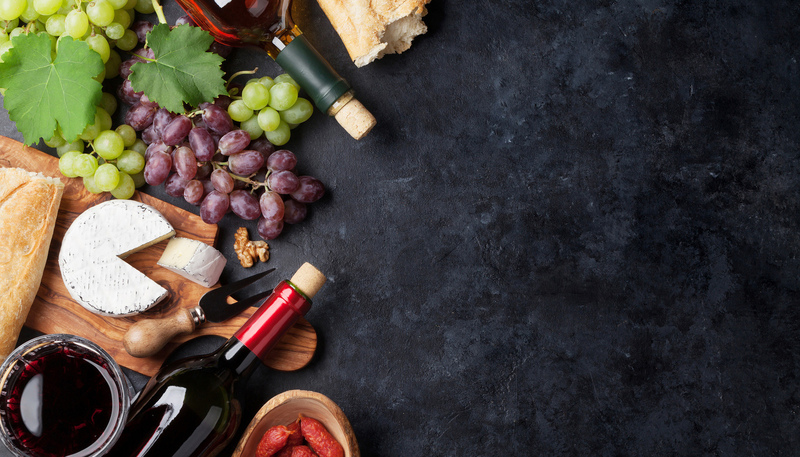 Plan activities and dining with the assistance of our friendly staff. 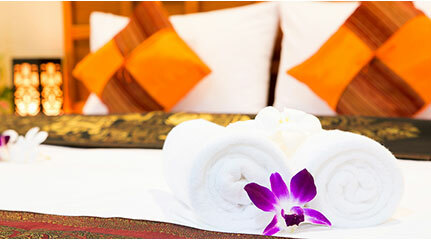 At GreenTree Inn Sedona, we strive to deliver exceptional service and quality, at an affordable value. 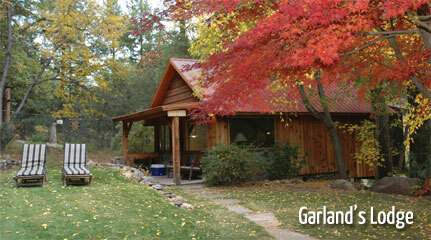 Surrounded by Sedona’s magical beauty, Sky Ranch Lodge invites you to linger at our Oasis in the Sky. Here, you can enjoy our horizon-to-horizon view of an endless blue sky. From Sky Ranch Lodge, you drink in the beauty of the red rocks as you enjoy the quiet serenity of 6 acres of beautiful gardens and our stunning swimming pool. Enjoy your morning coffee on your porch, in our lush gardens, or by the koi ponds. Although you may feel you’re miles away in your very own private retreat, you’re in the heart of Sedona. You are the first to see the dawn and the last to witness an amazing sunset. 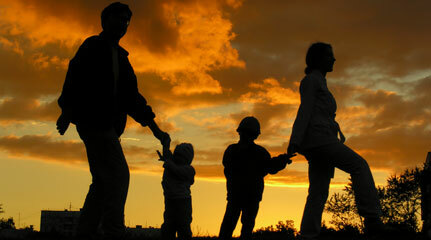 At night, you see all the twinkling lights of Sedona and the sky overhead.